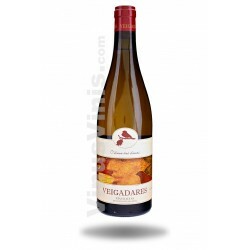 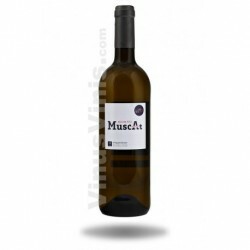 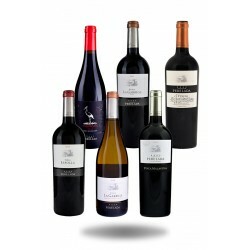 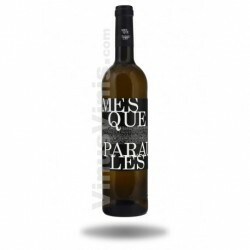 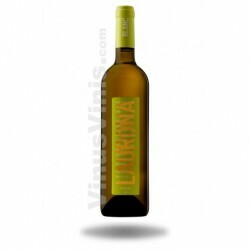 A wine with intense aromas of tropical fruits and other subtle ones like pineapple or sweets such as melon. 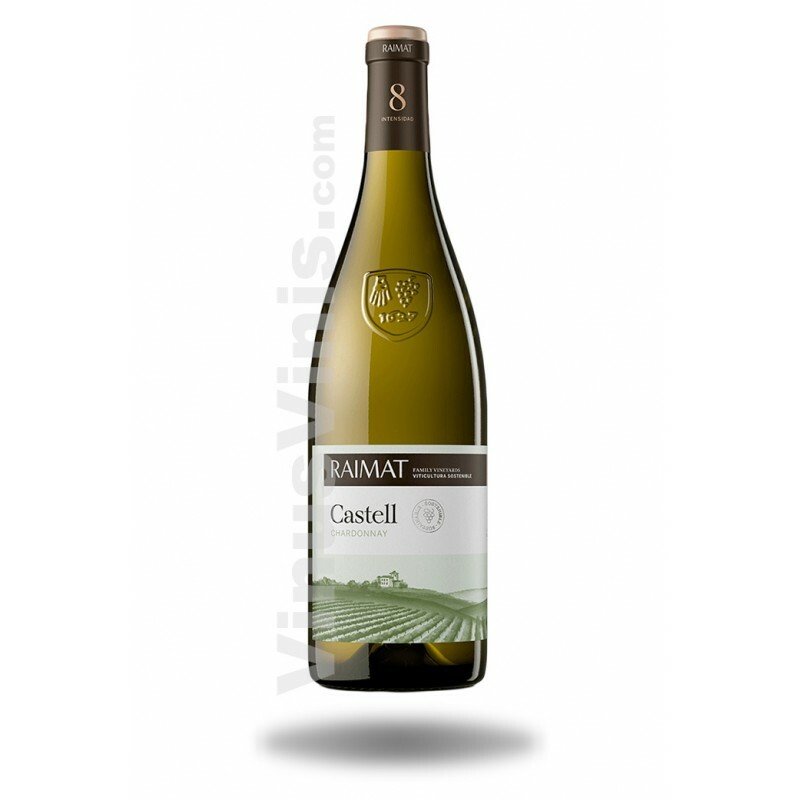 All wrapped in the silky texture of Chardonnay and with the perfect balance that contributes a refreshing acidity. 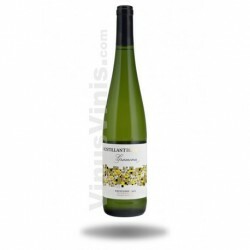 When tasted, the juicy green apple flavors appear elegantly.